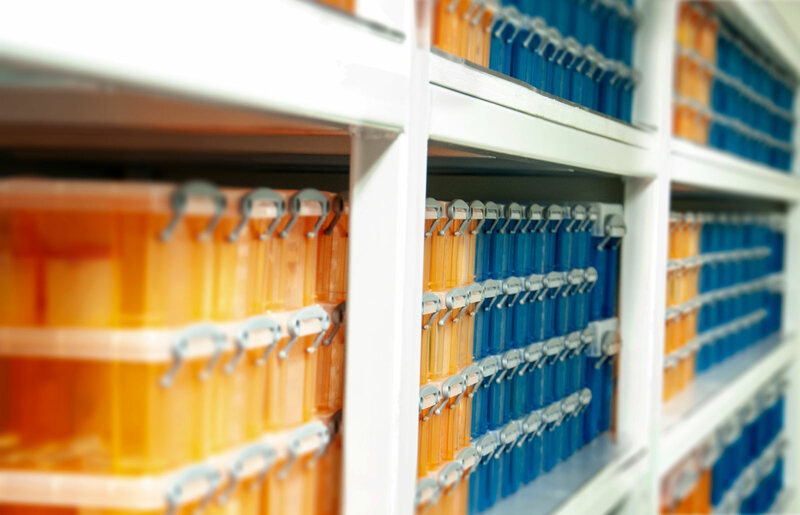 For clients looking to purchase precious metals for storage, the process is simple. To get started, you will need to sign the TPMD User Agreement. Place your order online or by phone at texmetals.com. You may place your order online or by phone with a member of our staff. Our team is trained in the process and will guide you through the transaction steps from purchase to final storage. 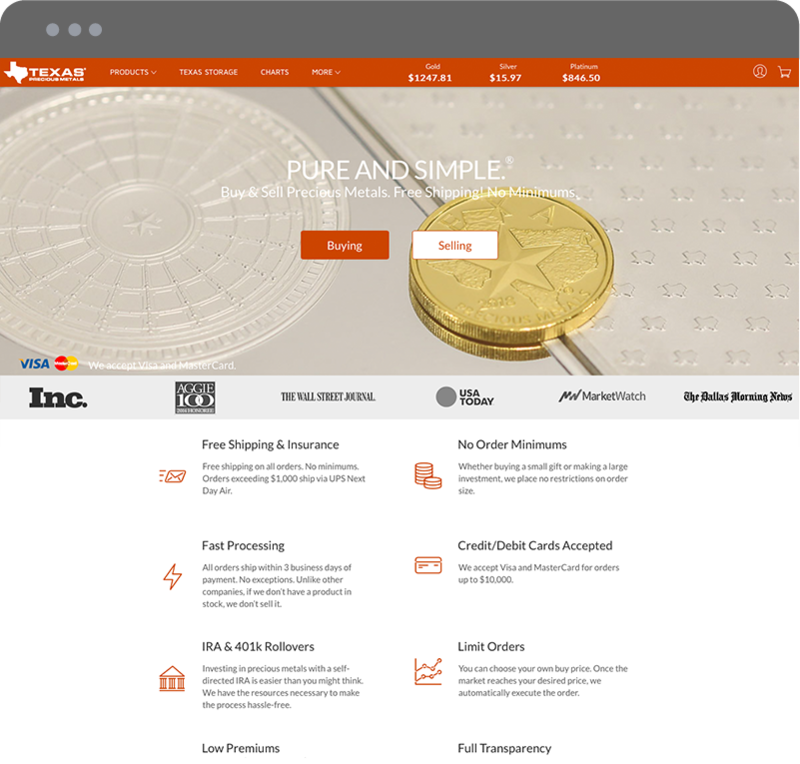 If you do not already have an account at texmetals.com, sign up below. Upon receipt of payment for your purchase, we will confirm your banking details for the recurring monthly storage charge that is automatically debited from your bank account. 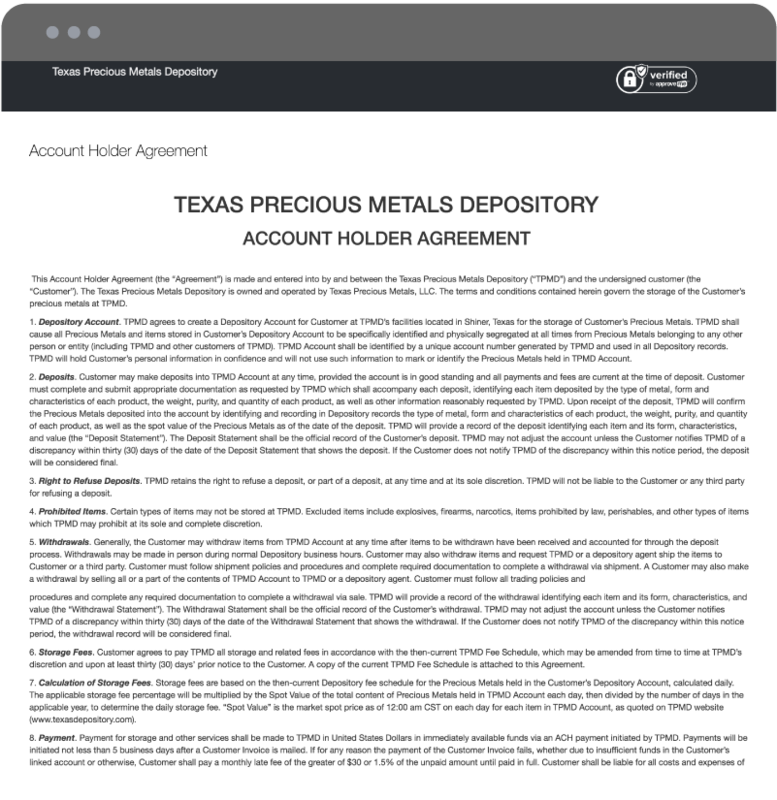 Once confirmed, Texas Precious Metals will transfer your order to your account at TPMD. At the completion of the transfer, we will email you confirmation of the transfer of your segregated order into private storage.